Is the beach calling your name? It sure is beckoning me and I can hardly wait to kick back in a beach chair with the sun on my face, the wonderful ocean breeze blowing in, and my toes buried in that beautiful white sand. Oh, and let’s not forget a tasty beverage! 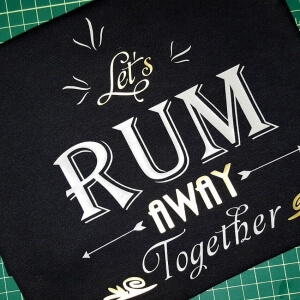 And if it’s rum that you desire, I’ve got the perfect DIY for you today! A Free Summer SVG cut file! The possibilities with this free SVG cut file are endless. A fun t-shirt, sand spikers, your favorite drink holders, koozies…..I could go on and on and I can’t wait to see what you do with it! So let’s get started! My Vinyl Direct – This is where I get all of my vinyl, as well as a lot of my blanks. While you’re there, be sure to pick up some sand spikers to get you ready for the beach too! This SVG Cut File is located in the Free Footprints of Inspiration Community Library. 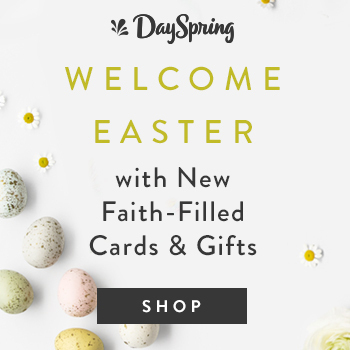 Simply subscribe below and get instant access to it along with all of our FREE resources. Thanks for joining me today. Be sure to subscribe to our newsletter below so you don’t miss a single post! 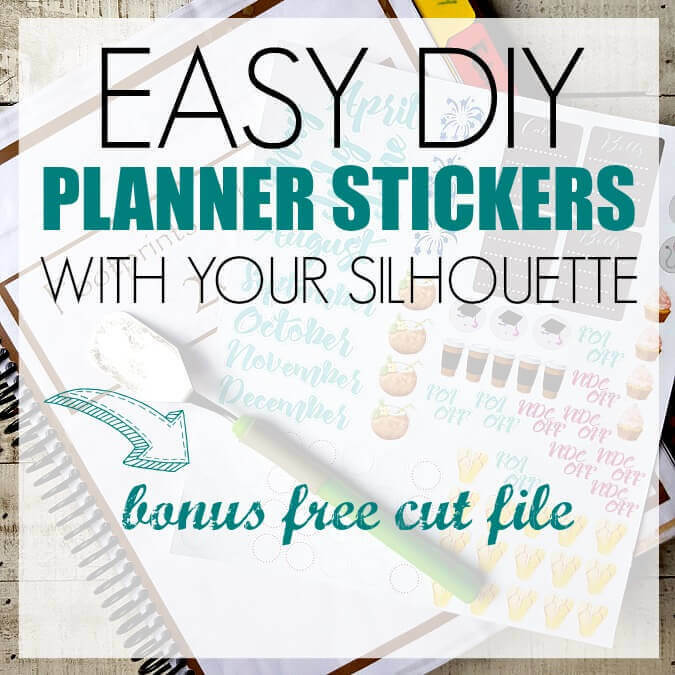 Subscribe now to get our free monthly blog planning stickers delivered right to your inbox. (This is a SVG cut file to be used with your favorite cutting machine and is for personal use only.) You'll also get tips, strategies and occasional promotions to help you live a life you can be proud of. Love this file, however will not download…is it expired? Hi Linda! Thanks for taking time to stop by the blog. I’m so glad you like the file, it is definitely a fun one. I apologize, that probably was definitely on my end, by I have corrected it and you should be able to download the SVG cut file now. Thanks for reaching out. Be sure to post pictures on social media and tag me! I’d love to see it when it’s done!